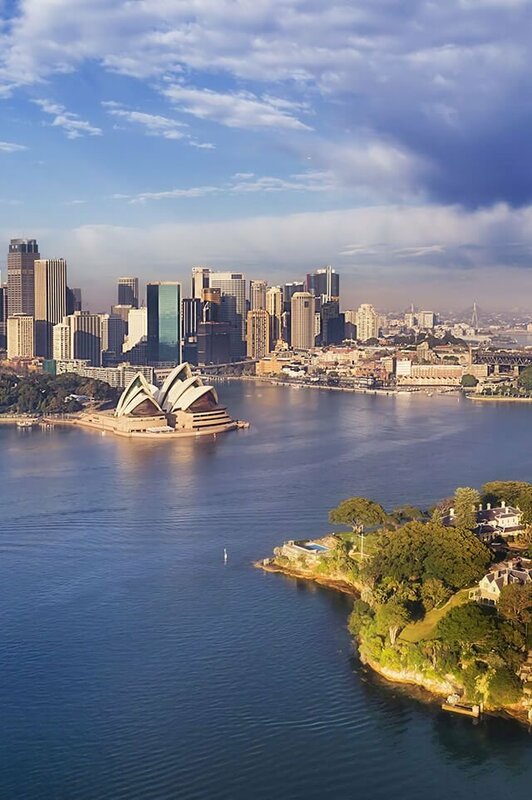 Kirribilli is located approximately 3 kilometres north of the CBD. Kirribilli House is the official residence of the Prime Minister of Australia alongside Admiralty House, dating back to 1842 and home to the Governor General. Kirribilli Point boasts uninterrupted views of the Sydney Opera House, Harbour Bridge, Hyde Park and city skyline. Kirribilli is leisurely known for the Kirribilli Markets and the award-winning theatrical performances at The Ensemble Theatre. It is one of the only suburb ‘s that boasts all transport options from the train at Milsons Point Station, a Circular Quay ferry from both Jeffrey Street and Kirribilli Wharf with local bus transport, a drive or even a walking option – a leisurely alternative to the daily commute. Kirribilli is made up of over 80 percent, Art Deco, mid-century and contemporary apartments, all intermingled with glamourous, waterfront properties and Victorian terraces. It attracts a mix of both independent retirees and young professionals wanting close proximity to the city. Being so centrally located, Kirribilli is within a 10-minute drive to Royal North Shore, North Shore Private and The Mater in nearby St Leonards and neighbouring Crows Nest. The government school catchment zones are Neutral Bay Public and the prestigious St Aloysius’ College and Loreto Kirribilli with immediate city access to a selection of Sydney’s Universities in the CBD. Do you need a Buyer’s Agent who can assist you to purchase a property in Kirribilli?